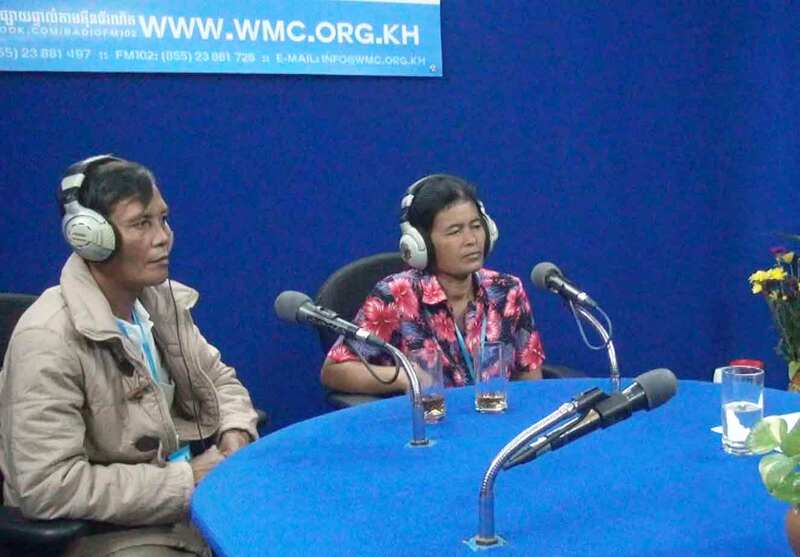 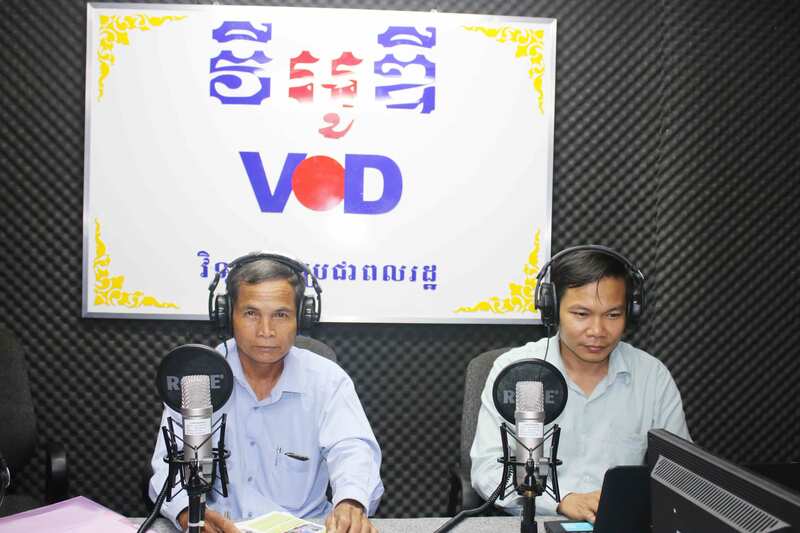 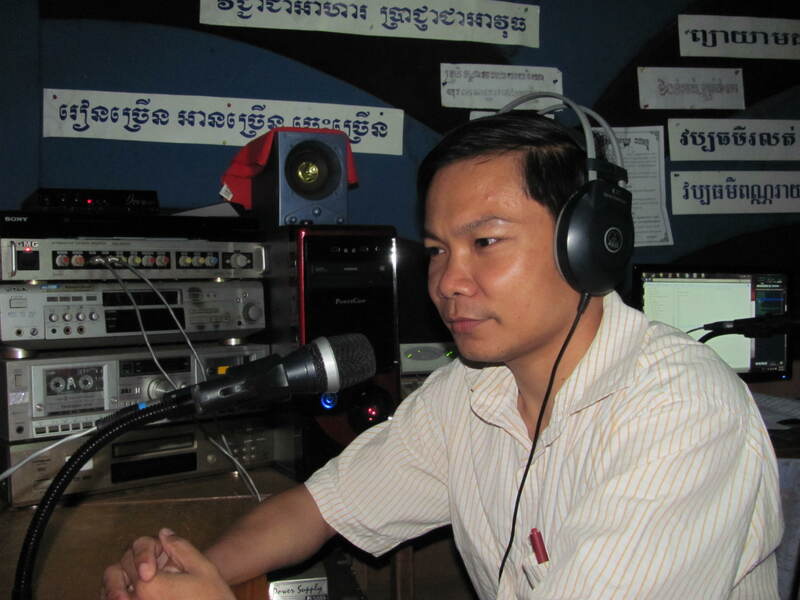 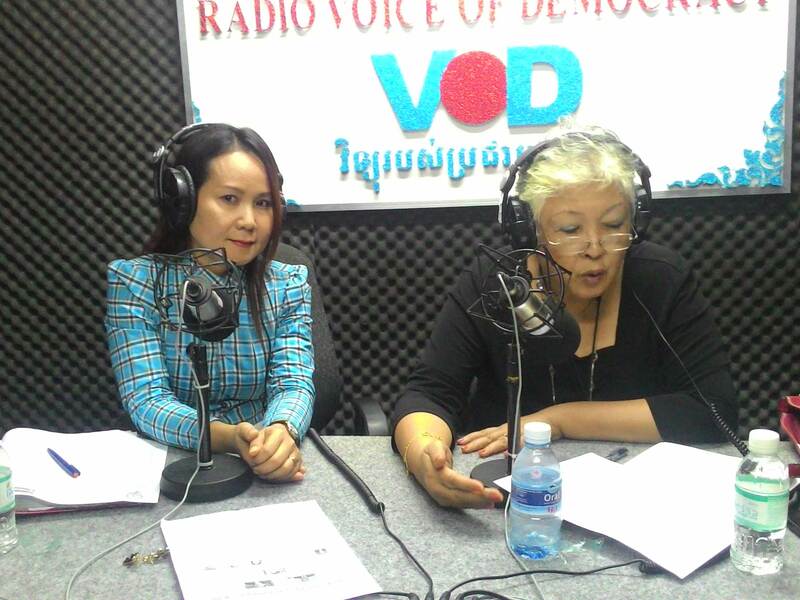 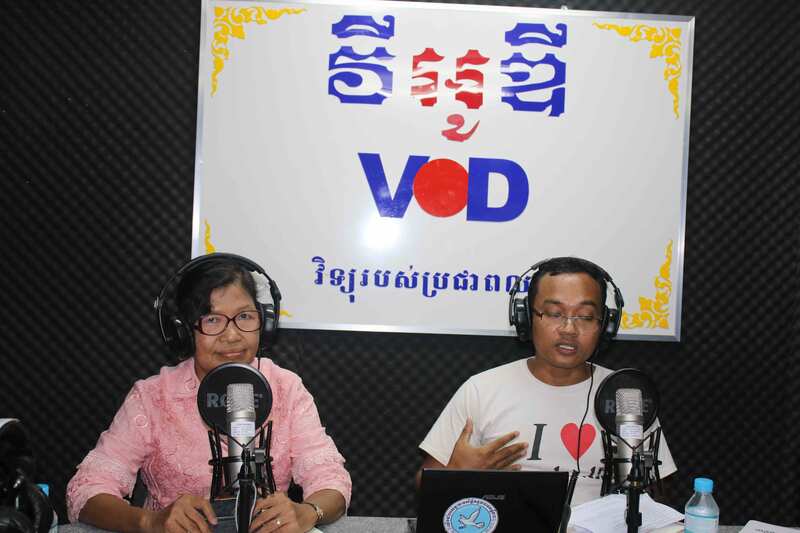 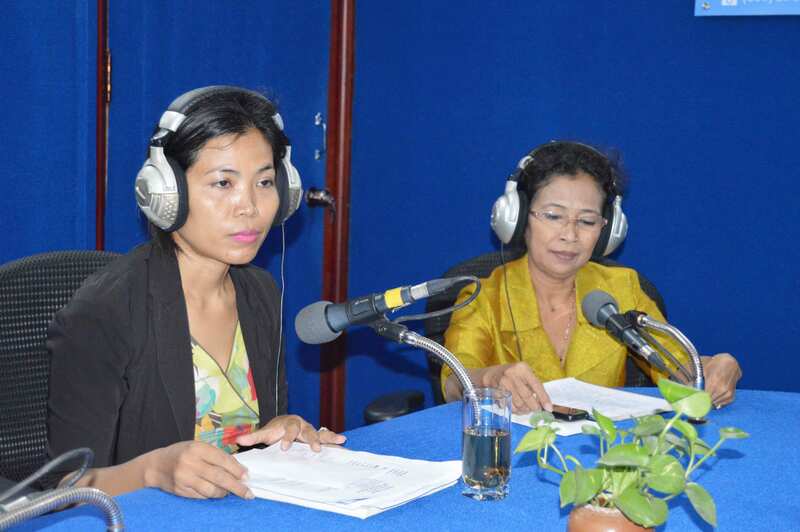 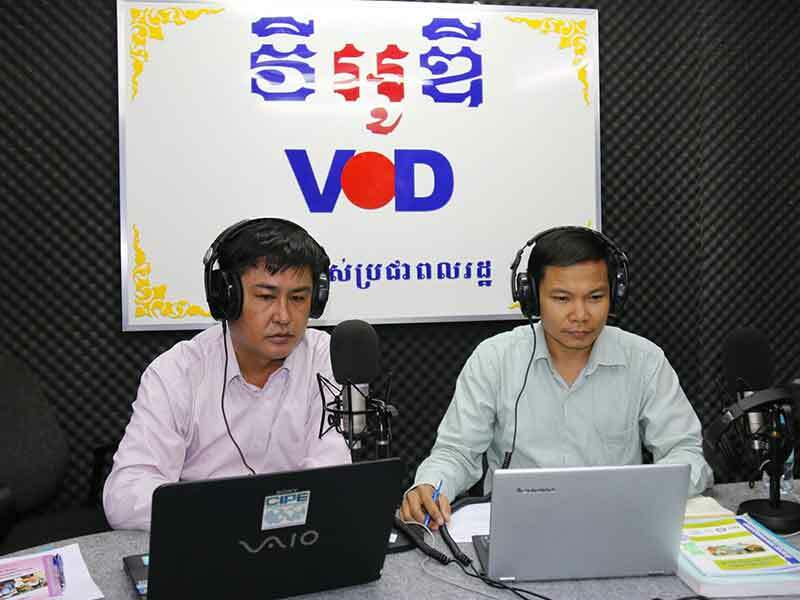 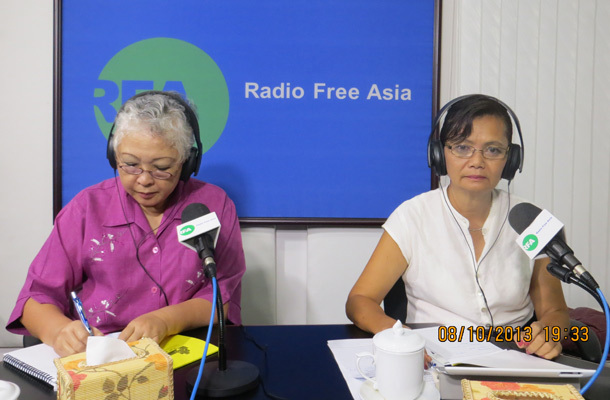 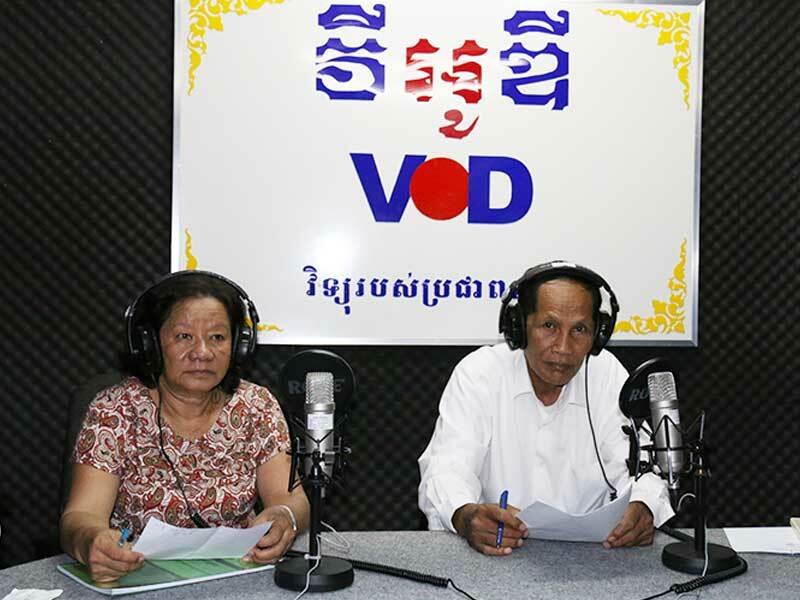 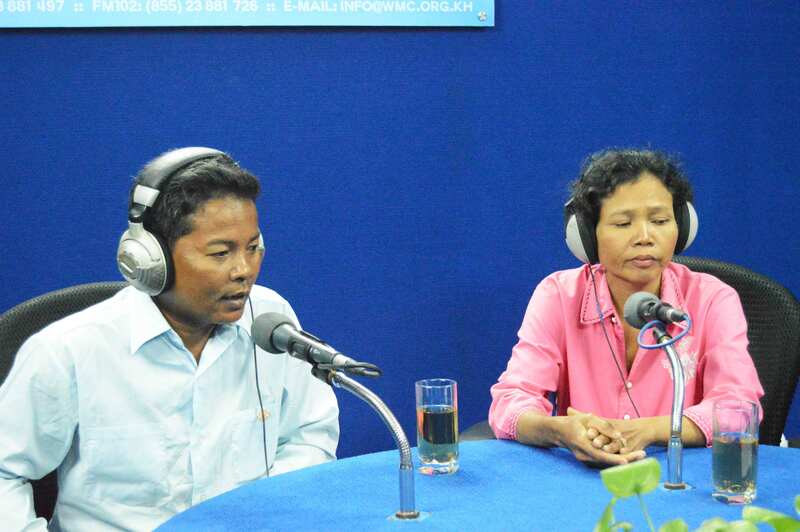 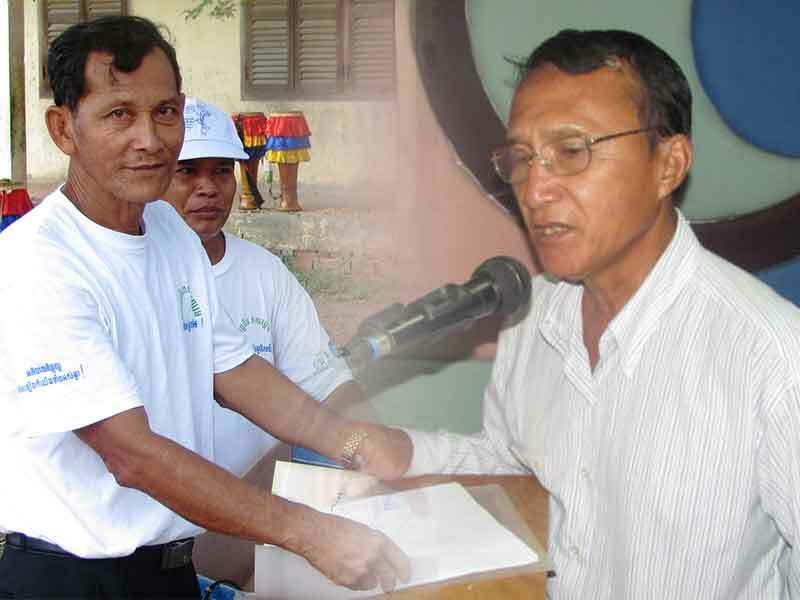 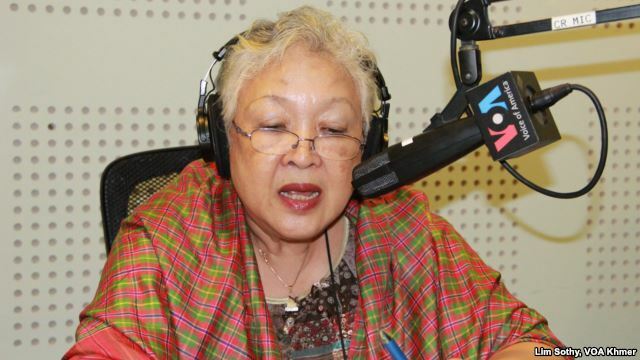 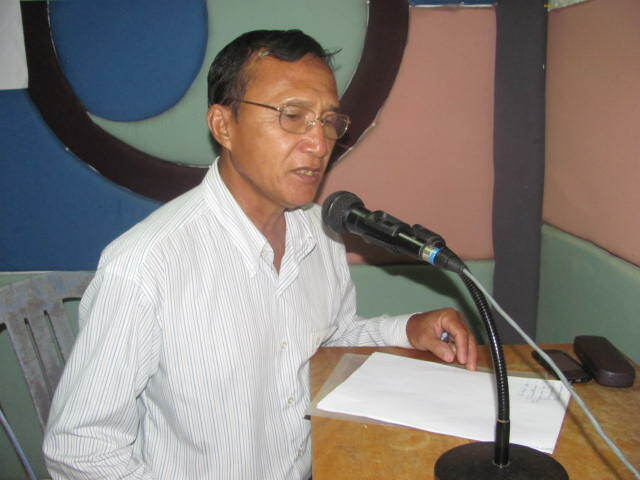 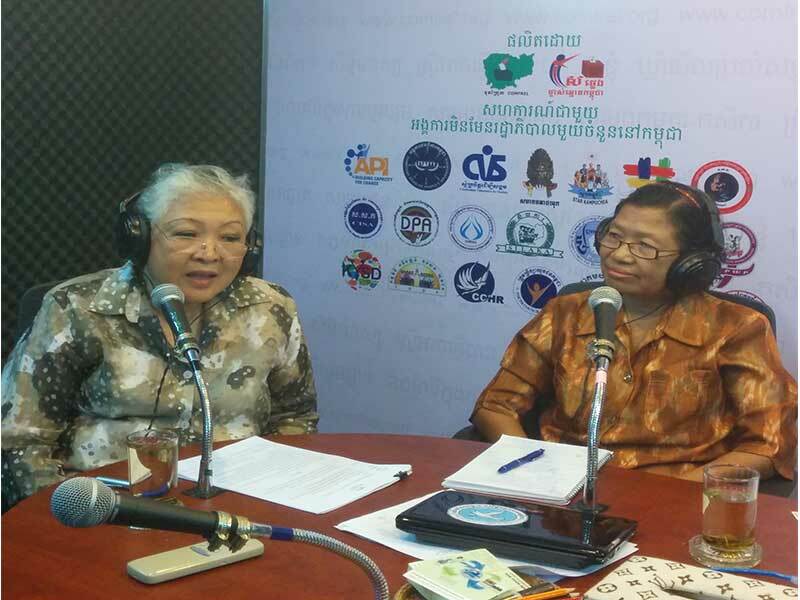 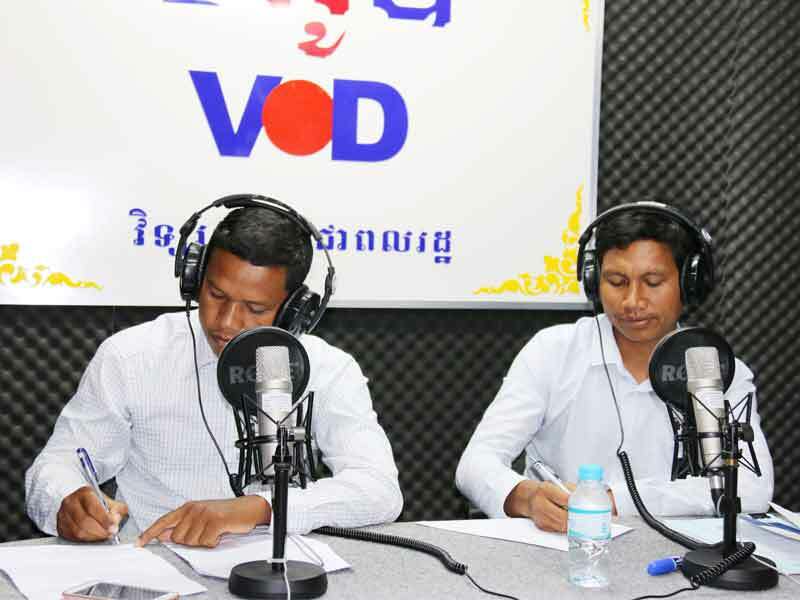 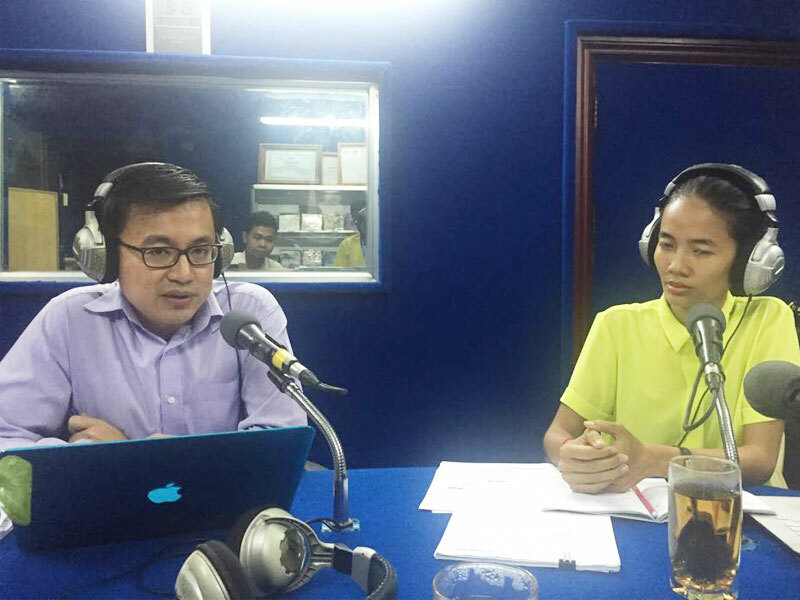 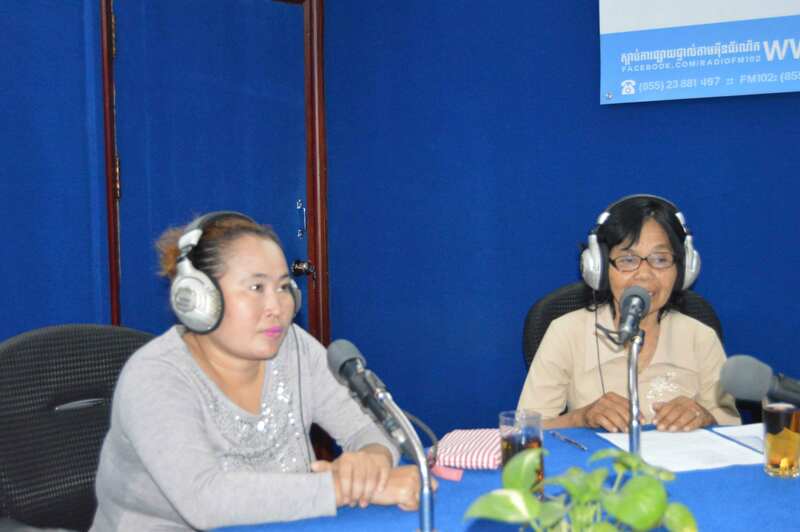 Phnom Penh (June 13, 2016) – VOD radio station, topic “The significance of Social Accountability and tools”. 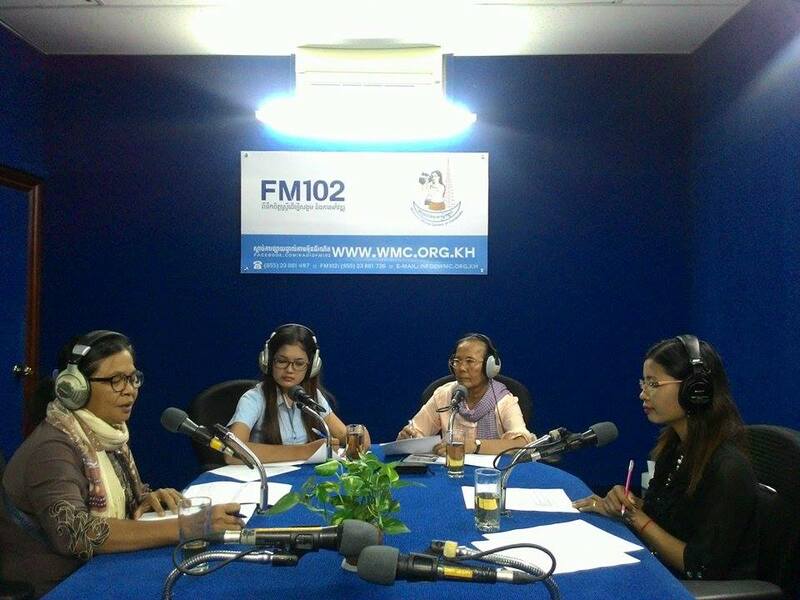 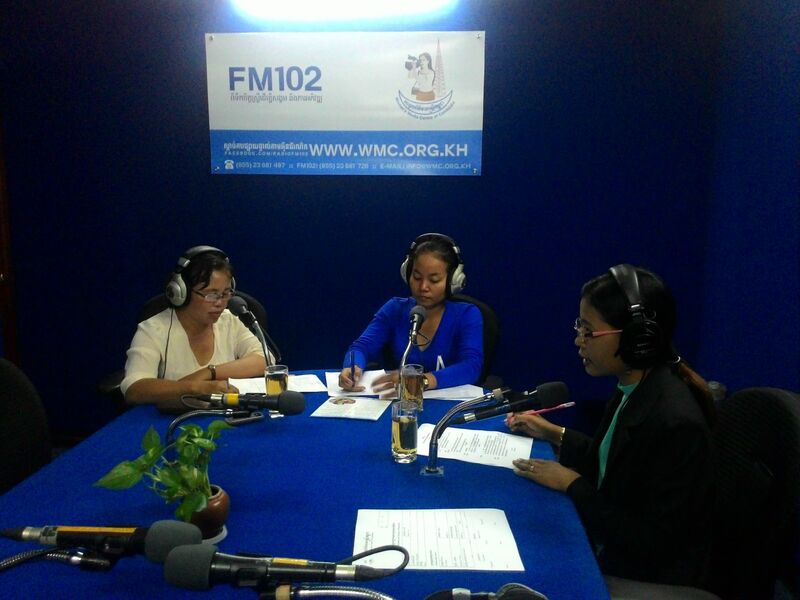 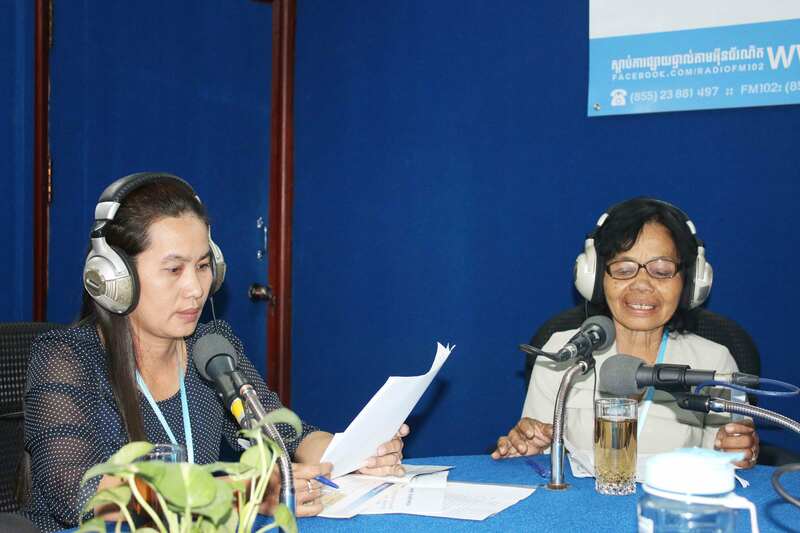 Phnom Penh, 03-March-2016, Topic “Women’s Voices Against Domestic Violence”. 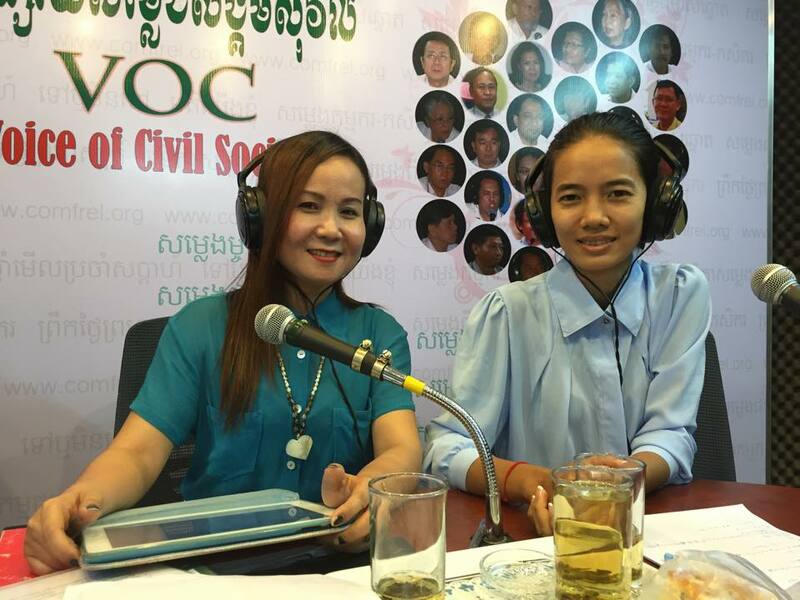 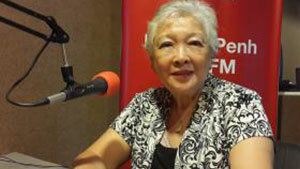 From left to right, guest speakers: Ms.
Phnom Penh – 23 Febraury 2015, Topic: “Beijing+20 Review”. 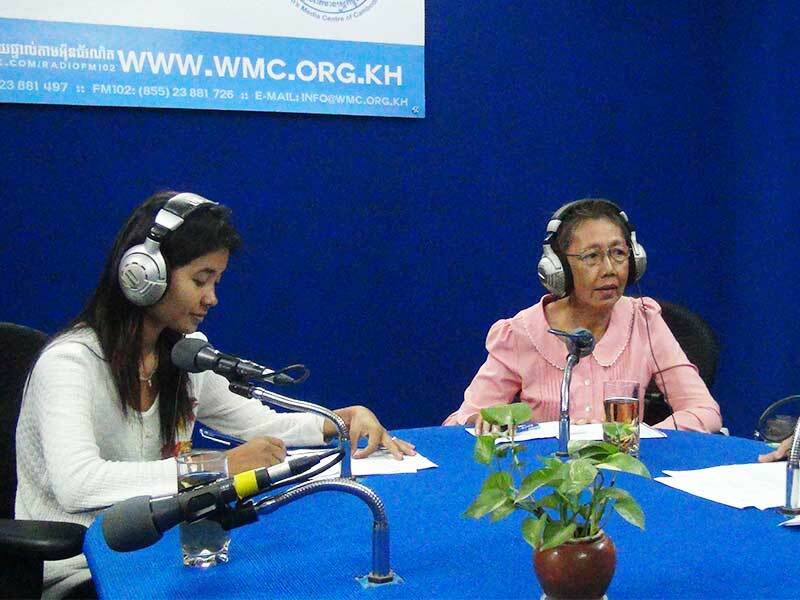 From left to right, guest’s speakers: Ms.